Are you interested in helping us get you some quotes for lodging? 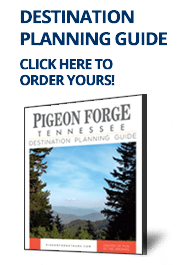 Are you ready to start planning your Pigeon Forge reunion or retreat? Simply fill out our RFP form below. If you have an RFP ready to go, simply email it to us at groupsales@mypigeonforge.com.